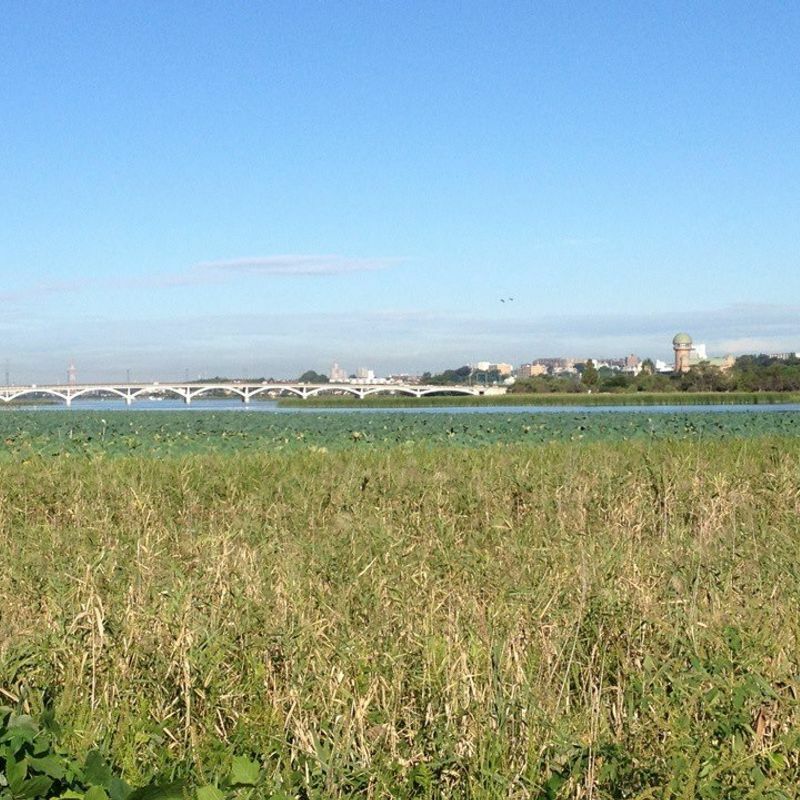 Teganuma, the marsh between Abiko and Kashiwa Cities, is a treasure for its greenery and wildlife. This body of water is shallow and is fed by natural springs. While it had been neglected and subjected to farm and urban runoff for decades, which altered the lake's ecosystem, projects to clean the lake and restore it in the last few decades mean that it is still a haven for migrating birds and other wildlife. 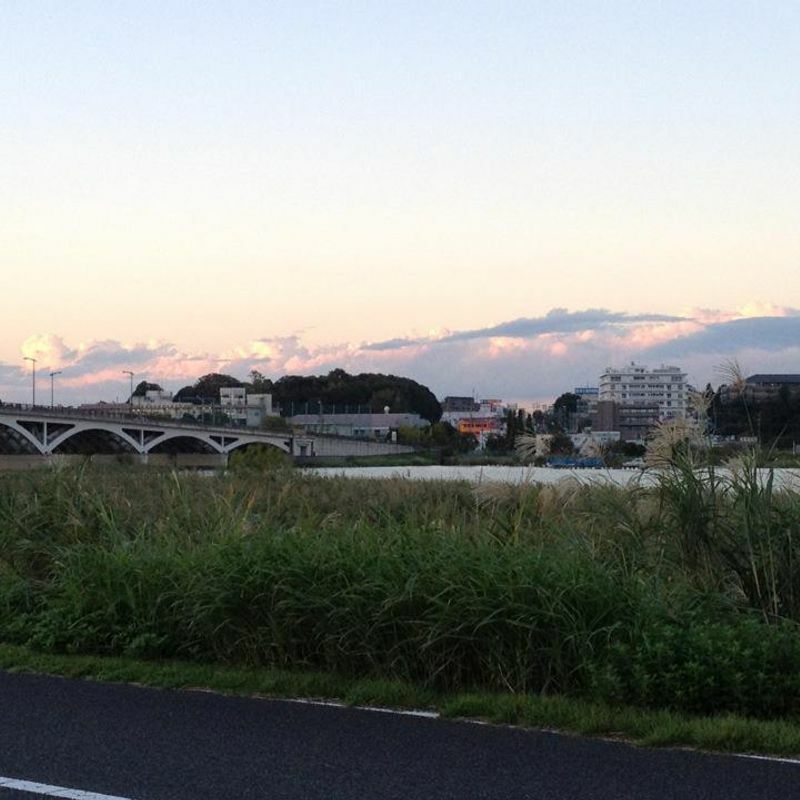 On the Kashiwa side, Kashiwa Furusato Park has weekend bike rentals so you can pedal your way along kilometers of paths on both the north and south shores. On the Abiko side, the Bird Museum reveals the ecology of the marsh and identifies the animals you see as you make your way around. Travel back to the south side, and you will find Shonan Road Side Station (michi no eki) and Manten no Yu hot spring resort. Also on the south side are strawberry picking farms and nashi pear orchards. 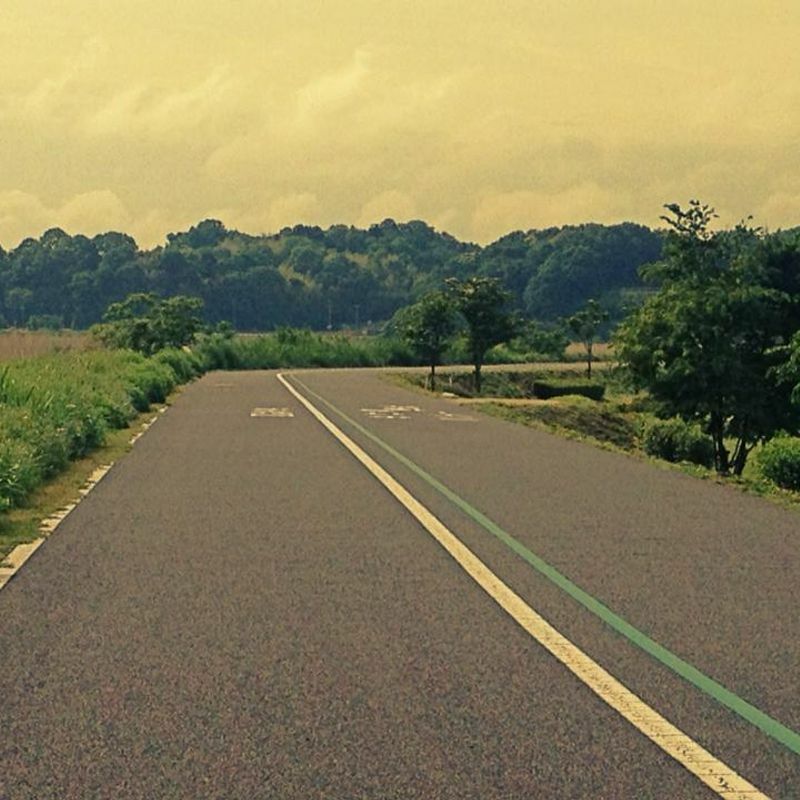 In every season, Teganuma is a lovely place for a day trip.